Journalist Ufuk Şanlı, who was arrested in the aftermath of a failed coup attempt in Turkey in July 2016 and was handed down a prison sentence of seven years, six months in March of this year, has said he wants Turkish and international press organizations not to forget him. Şanlı was detained on July 27, 2016 and was arrested on July 31, 2016. 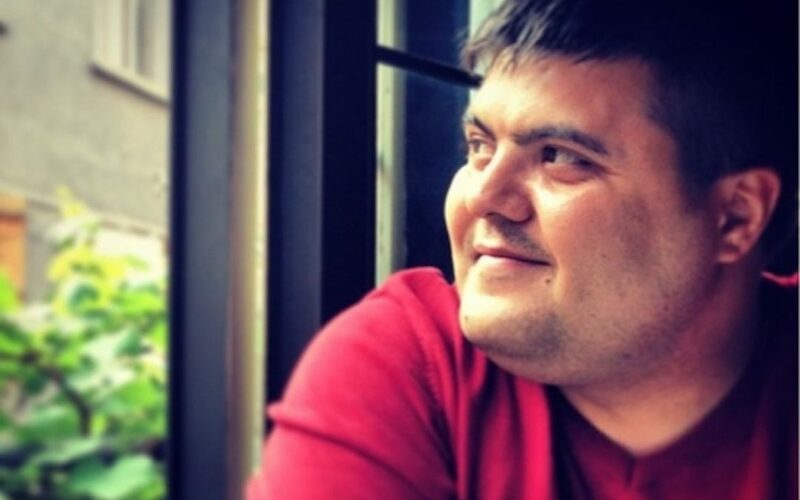 A high criminal court in İstanbul handed down a seven year, six month prison sentence to the journalist on charges of membership in a terrorist organization. Şanlı, who is incarcerated in İstanbul’s Silivri Prison, in early September responded to a questionnaire prepared by the P24 Independent Journalism Platform during a visit by P24 lawyers. “Until today, nobody came either from journalist organizations or from the nongovernmental organization working on this [the press]. Many of my colleagues here feel the same as me. We would like the Turkish Journalists’ Association, Turkish Journalists’ Labor Union, Committee to Protect Journalists, Reporters without Borders and the Economy Reporters Association [because it is my area of expertise] not to forget us,” Şanlı said in the questionnaire. This article originally appeared in Turkish Minute on Sept 11.